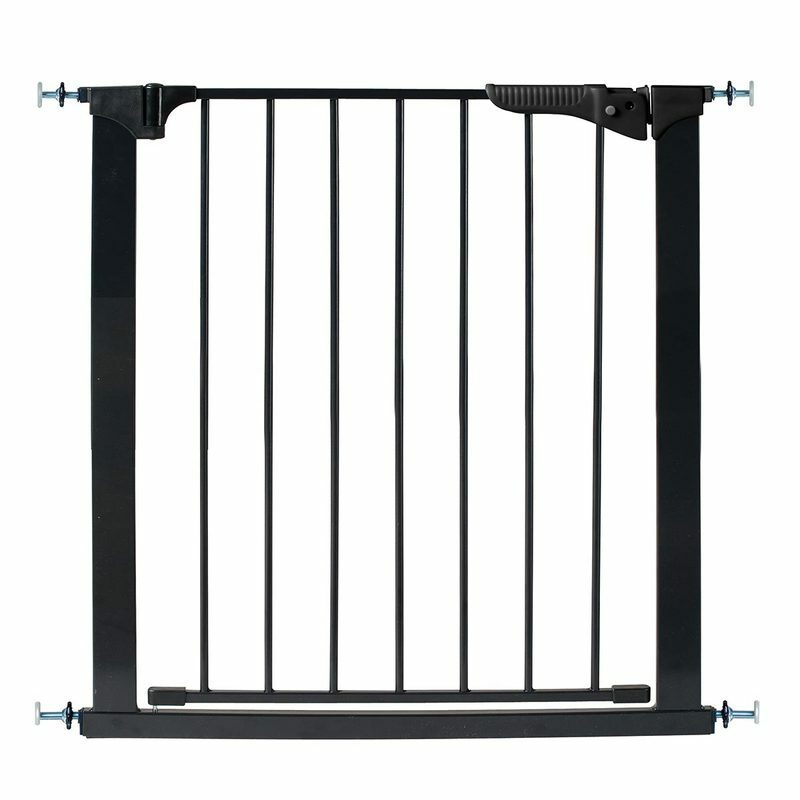 Kidco Gateway Pressure Mounted Pet Gate Black 29" - 37" x 29.5"
Optional extensions are available for larger openings up to 6 feet. Size of Opening and Extensions Needed: 31.5" - 37" - included with gate. 37" - 42.5" - 1-G4101. 42.5" - 47.5" - 2-G4101. 47.5" - 49.5" - 1-G4111. 49.5" - 55" - 1-G4111 and 1-G4101. 55" - 62" - 2-G4101. 62" - 68" - 2-G4111 and 1-G4101. 68" - 73.5" - 2-G4111 and 2-G4101.